While the bathroom is a necessary part of every home, that does not mean that it cannot add to the overall comfort and appeal of your surroundings. 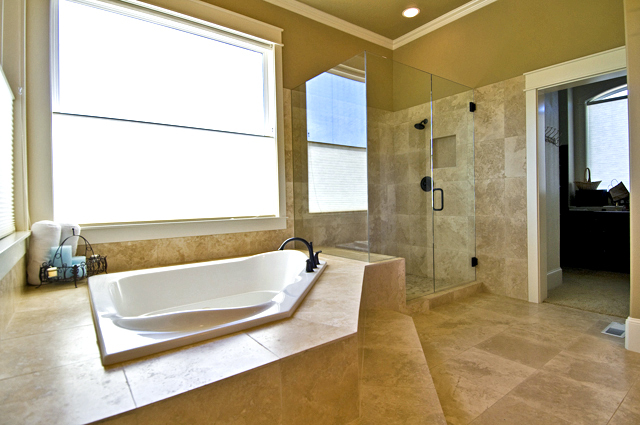 When done correctly, bathroom remodeling can add a tranquil effect, creating a relaxing environment. Whether you are wanting to make your bathroom more useful or you just want to add to the overall appearance, Milton Constructions in Massachusetts can help you design the bathroom of your dreams.